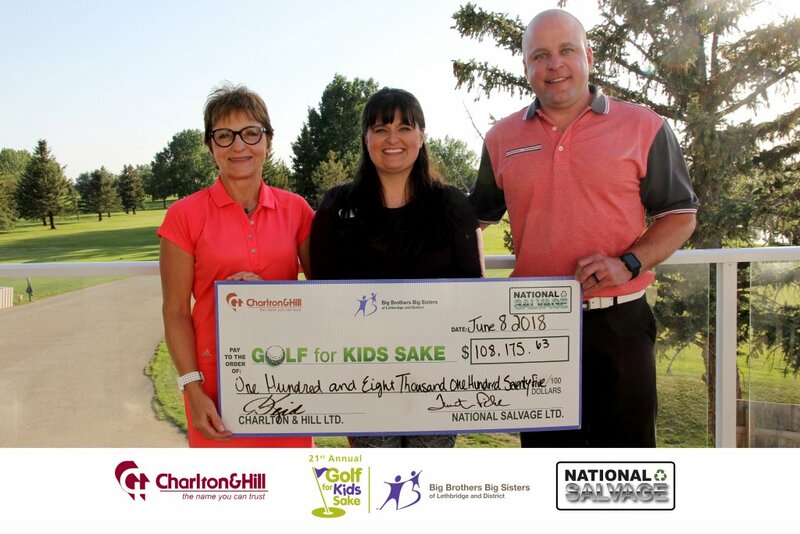 The 21st annual Charlton and Hill/ National Salvage Golf For Kids Sake was a tremendous success! we raised over $108,000 after expenses! All funds collected go directly to the organization in order to provide positive and safe role models for youth in our community. Thank you to all our sponsors and volunteers who helped us make this event happen!